April 21st, 11 am – 4 pm in San Lorenzo Park! 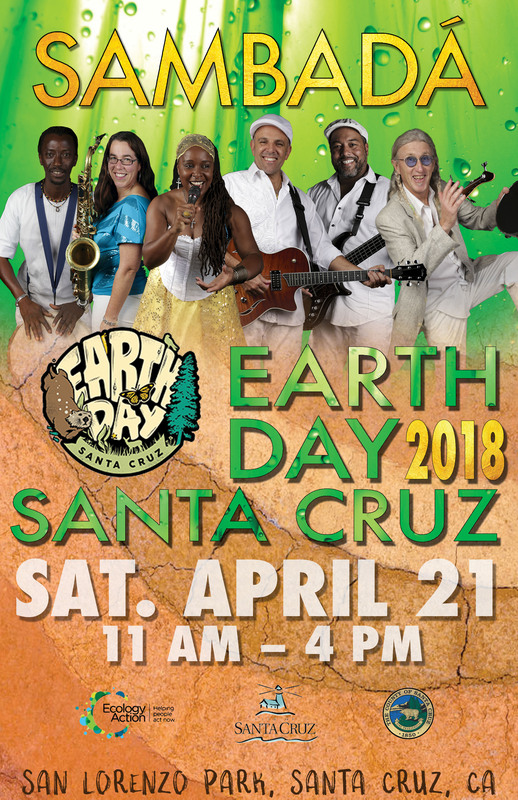 SambaDá is honored to be playing at the 2018 Earthday celebration in Santa Cruz, CA! Earth Day Santa Cruz is an annual event to raise environmental awareness; address concerns; showcase solutions; and present balanced modes of living for the wellbeing of each individual, the community, and the planet. 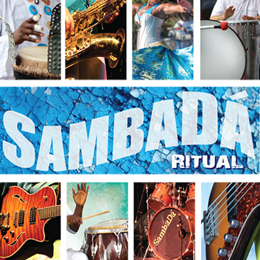 SambaDá will be performing from 11:45am – 1:15pm & 2:30pm – 3:30pm on the Main Stage.